FPC VAC SV100 is a semi-synthetic oil designed to provide long life under extreme conditions. 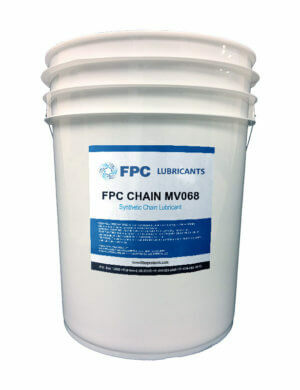 It provides protection against wear, rust, and corrosion. 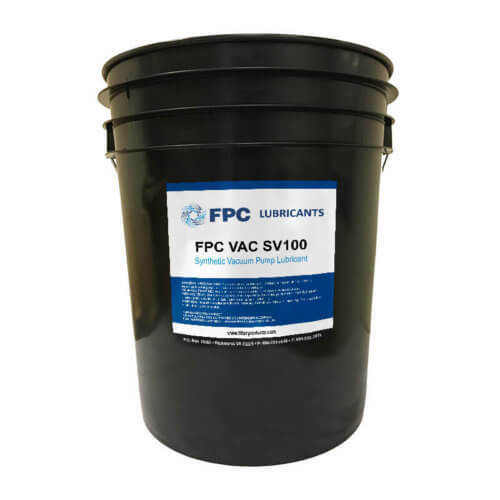 FPC VAC SV100 resists oil breakdown due to oxidation and has excellent water resistance. 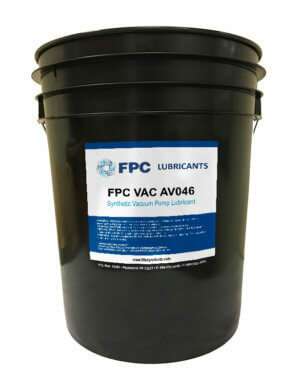 This oil has low vapor pressure, low evaporation loss, and high oxidative, thermal, and viscosity stability.